My name is Sam Justin and welcome to my headphone review site. I am a headphone addict and have very many of them. Given my engineering background, I also understand very well how they work and what are the main features and specifications one needs to pay attention to when purchasing one. 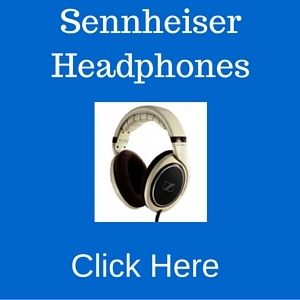 I have dedicated this site to comprehensive headphone reviews where I explain the most important features for the ones reviewed. My goal is to make your buying experience as easy and smooth as possible. 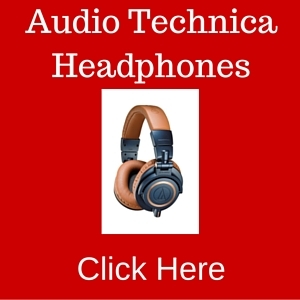 I am hoping to achieve this goal by simply providing you with detailed info that is useful for you and at the same time, avoiding buzzwords and techie stuff that your don’t necessarily need to know for buying a great pair of headphones. Feel free to browse my site and send me any questions that you would have and I will make sure to answer them to the best I can. Happy reading and headphone shopping everyone!